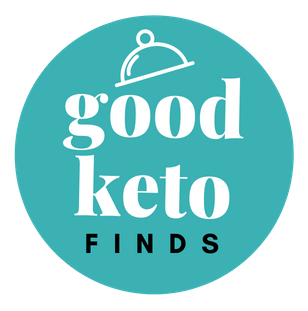 Welcome to Good Keto Finds, an online directory of keto-friendly, low carb foods. 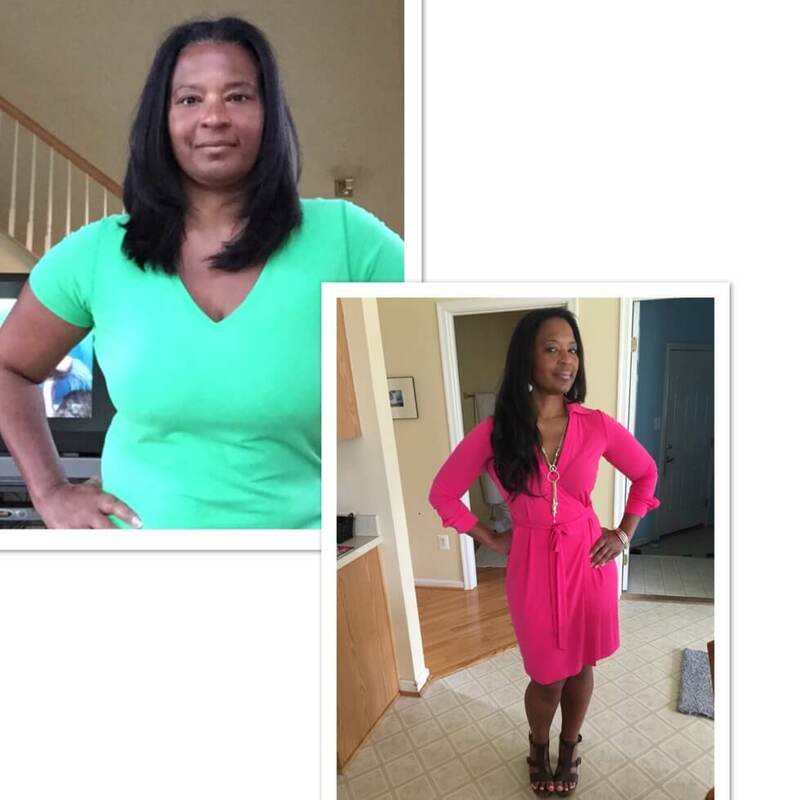 I’m Terri Holley, the founder of Good Keto Finds. Along with owning two businesses, Holley Creative, a digital media marketing firm and Revolution Gray, an online beauty brand, I adopted a ketogenic/low carb lifestyle in October of 2015. Since then, I’ve lost 40 pounds and have totally reversed a pre-diabetic, metabolic syndrome state of health. Both of my grandmothers had diabetes. My paternal grandmother died at 58 and was morbidly obese. Many of my aunts and uncles died of heart disease. During menopause, I started to go down that same road. My highest weight was 198 pounds, and even with vigorous exercise and calorie control, nothing seemed to bring my weight down. I believe that adopting a keto-friendly, low carb lifestyle might have literally saved my life. I am also an intermittent faster (18-20:6-4) and continue to exercise regularly. My weight has stayed off and remains stable. I thoroughly enjoy my meals. I have tons of energy. At 53, I have never felt better. Finding keto-friendly foods at the grocery store has been slow going. The grocery stores are still full of high carb and low fat items. Three years after starting this lifestyle, there continues to be just a trickle of keto-friendly, low carb brands entering grocery stores. Finding keto-friendly food items online is not the easiest thing to do. Sifting and searching through Instagram is more than a chore. I created this online directory to make it easier to find high-quality, keto-friendly, low carb foods. The brands listed here have either a) claimed to support a keto-friendly lifestyle or b) have a keto-friendly ratio of fats and carbohydrates c) support a low carb lifestyle. Many of these brands have yet to hit grocery stores. If you like a particular item, support the brand by talking them up to your local grocery store. And be sure to support them by buying their products online. Most of the brands listed can be purchased on their website or Amazon. Read the food labels. Every brand listed here includes a link to their website where you can find nutritional information and/or food labels. Review this information carefully to ensure these foods meet your personal health requirements. Read the online reviews. We provide a link to online reviews if available. We encourage you to read them and contact the brand if you have any questions. Know your personal threshold for macros (fat, protein, and carbs). Everyone responds differently to ratios of fats, proteins and carbs. What might throw me out of ketosis might be appropriate for someone else. My suggestion is to measure your ketone levels when consuming the foods listed here, as well as other foods that claim to be keto-friendly. Work in tandem with your healthcare provider. Talk to your healthcare provider before making any dietary changes that may affect your health.